Mabe Really Does Matter: Village fights back to save 170-year old quarry! 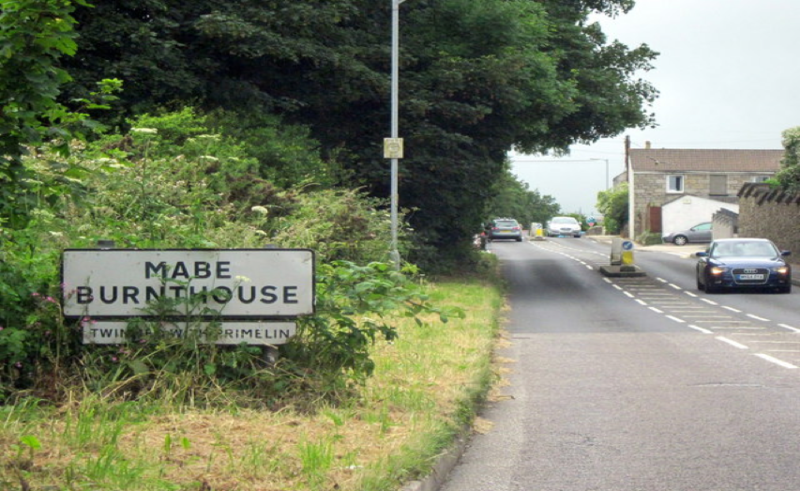 A small Cornish village just West of Penryn is celebrating after the plans to build 27 affordable houses in Mabe Burnthouse was rejected again by Cornwall Council. The submitted plans for the new development by Helford Atlantic in Mabe were completely whitewashed by Council leaders after growing concerns over the potential closure to Trenoweth Quarry, the transport links and general impact to the village. The planning permission would have seen the development of 2-story dwellings and bungalows, on land off Antron Way, available for affordable rent or shared ownership. However, Michelle Wilkinson a spokesperson for Mabe Parish Council objected the decision arguing: “There is no need for any additional housing”. The quarry first opened in 1840, although not in current operation does still have the ability to supply builders with fine granite products if necessary. However, if the development was to have gone ahead, Tim Marsh, owner of the Quarry has said that it would have faced closure, due to the proximity having stopped any drilling or blasting taking place. A spokesman for the application in favour of the development argued that it would have no impact on the village, or the quarry itself. However, he failed to answers questions put forward by councillors revising the finer details of the development. Heckled as a “liar” and a “fraud” by residents of Mabe he said that he was struggling to answer due to repeated interjecting. Councillor Bert Biscoe also argued the development due to his long-standing history with the area and in particular with the quarry itself. He said: “As a little boy growing up in Stithians I wanted to be a stone mason and I used to run to that quarry and in the process, I remember watching them blast out granite and out of that lump of granite they crafted one of the best sculpture work in the world”. He said that being one of the last two working quarries in Cornwall it should remain untouchable. The final word from the committee saw council members universally object against the development, leaving it a victory for the little village of Mabe.